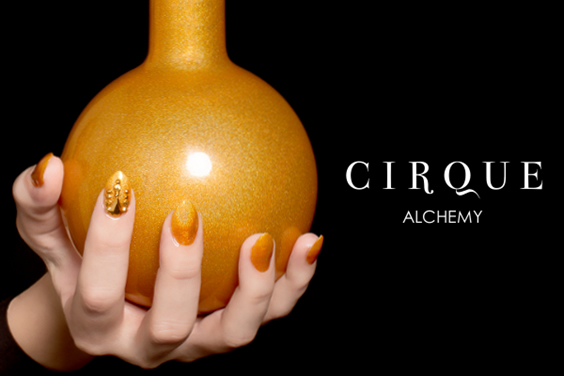 Occult practices and medieval experiments are the theme to our latest release - Alchemy. This 10-color arrangement showcases the magic and mysticism behind the transformation process with colors ranging from saturated yellow gold to shadowy grays to a geometric-inspired glitter topper. 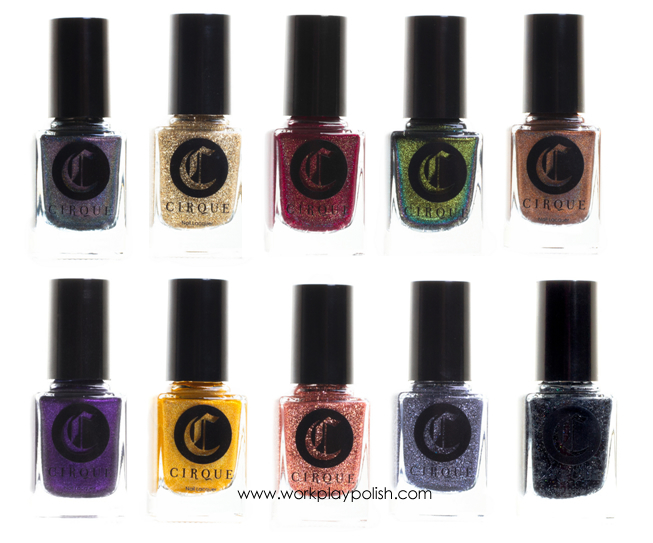 The Alchemy collection will be available online at www.cirquecolors.com starting October 23, 2013. 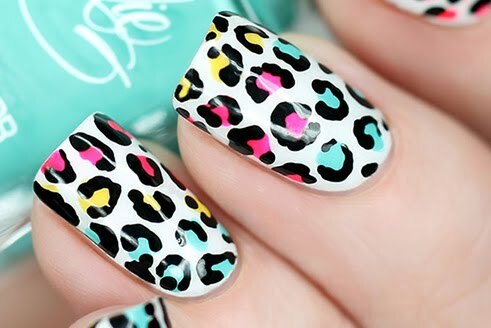 Prices range from $13-15. For other retailers, please visit the “Stockists” page of the website. 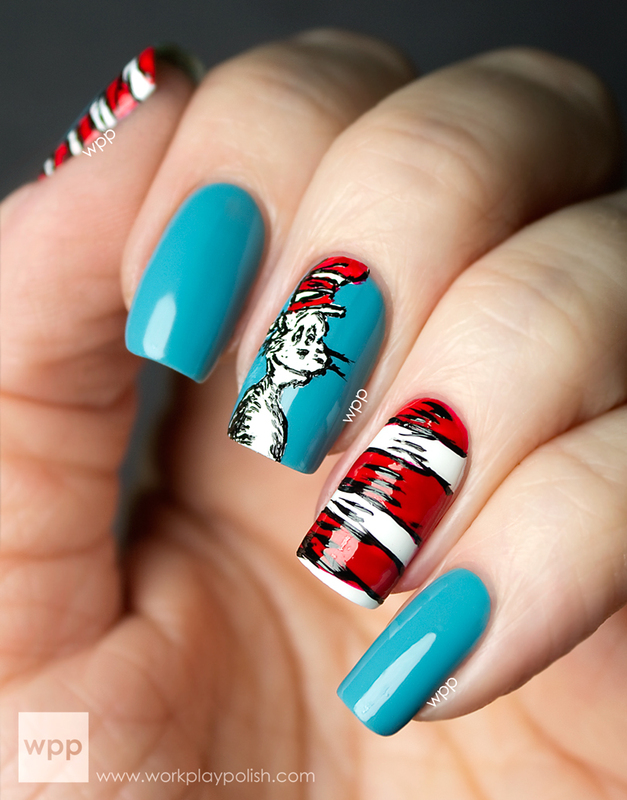 For more information, please contact info@cirquecolors.com.